Admit it, deep down we are all suckers for a celebrity approved product - no not one they have been paid to rave about but rather one they freely gush the praises of to all that will listen. 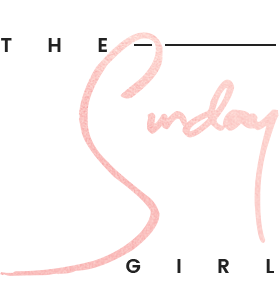 Personally I do believe that there is some weight behind such recommendations; typically speaking celebrities do have access to the best hair and beauty brands not to mention, the best in the business to apply such products to their beautiful faces. Do I think Kim Kardashian West personally shops in Kiko (or any highstreet store) on the hunt for the next best beauty product? No, but one of her hired glam squad certainly will and if it is good enough for Ms KW, then I'll take it. Heck I might even buy two packs to really feel fancy. 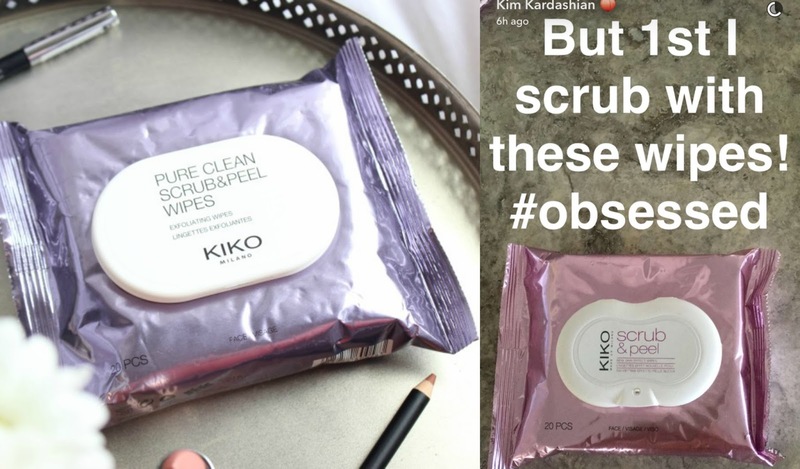 The latest product that Kim Kardashian is heralding as a beauty must-have, and all but ensuring stocks will instantly be depleted are the Kiko Scrub and Peel Wipes - a bargain basement skincare find at just £6 per pack. Understandably not everyone is a fan of facial wipes - nor will everyone believe that Kim Kardashian actually swipes these across her face - but as far as facial wipes go they aren't half bad. Unlike your typical facial wipe, the Kiko Scrub and Peel Wipes are multi-functional: one side of course cleanses as you'd expect and does so rather well (adios waterproof mascara), and the other has been designed to gently exfoliate the skin - just ensure you don't confuse one side for the other, or you will end up with a red, irritated complexion. Not everyone is going to like what I have to say next - heck some may be left squirming in their seats, clinging to their favoured facial scrub - but Kim Kardashian is right, the Kiko Scrub and Peel Wipes are surprisingly good. Yes good! Would I, or do I use the exfoliating wipes daily? Hell no but if you are a little heavy handed, and/or have yet to find your perfect facial scrub this is a great option - they are also ideal for travel but then again what wet wipe isn't? Being the delightful little weirdo that I am, I use the wipes slightly differently than recommended: I all but drown the cloth in water, washing away any traces of the cleanser than Kiko have doused the wipe in and then use it to massage my balm cleanser onto my face. By doing so I achieve a gentle form of exfoliation (hello soft and glowing skin) and of course have not resorted to using a facial wipe for it's cleansing abilities. Kinda genius if I do say so myself. Kiko Scrub and Peel Wipes £5.90 via Kiko Cosmetics - link. Looking for further facial wipe recommendations? 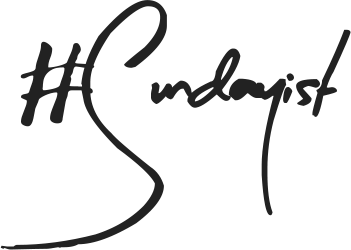 This post features a budget cleansing cloth recommendation for every skin type and need.